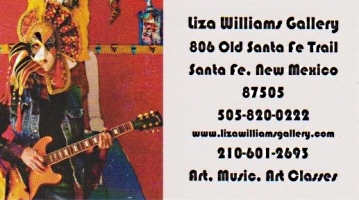 Now Showing: At the Liza Williams Gallery! Now Showing: At the Liza Williams Gallery! Hello! !